LG offers sleek and reliable products built to fit seamlessly into each customer’s home. From minimalism to contemporary, LG strives to create well-designed appliances that suit many different styles. LG appliances work quickly and are energy-efficient. They save customers time and money by using innovative technology to create high-quality appliances guaranteed to perform well for many years. 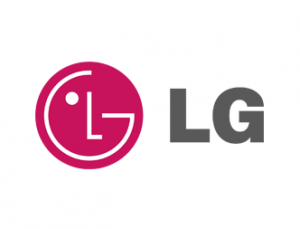 Customers love LG for their dependable and affordable appliances that work to make life easier. For eight years, LG’s front load washer has been the number one seller. Built to last and made to look good in any home, LG appliances guarantee quality performance and luxury style. Like all home appliances, LG products can break down after years of daily use. Oftentimes, appliances will break down years after warranties expire. Over time, LG refrigerators are known to leak and knobs can break off LG ranges. Fast Appliance Repair is available to repair all LG appliances, as well as several other high-quality brands. We repair LG microwaves, refrigerators, cooktops, washers, dryers, stoves, ovens, dishwashers, and more.